Believe it or not, your parents may have given you more than your height and hair color. 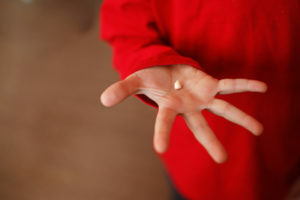 You may have actually inherited oral health problems depending on your family’s genetics. 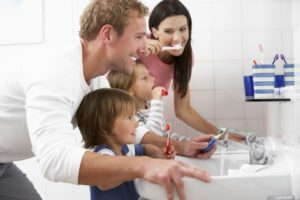 That’s right, oral health issues can stem from your family tree’s hereditary base. That means you may be at higher risk for developing certain conditions, despite how good your dental hygiene practices are. To get a better picture of your risks, find out if your relatives have a history of any of the following conditions. 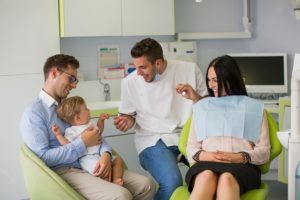 Learn more from your dentist in Melbourne in this week’s blog post. 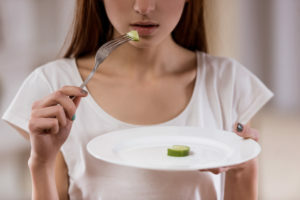 Studies show that 10 million Americans currently suffer from serious eating disorders like anorexia, bulimia and binge eating. 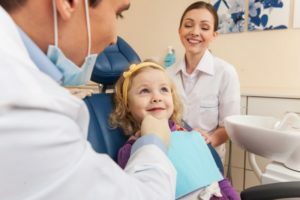 Many people endure these problems alone for fear of ridicule and shame, but your dentist in Melbourne says these disorders affect the whole body, including your mouth. Therefore, it’s worth taking the time to educate yourself on these conditions. Learn more about them and the means of prevention. Has your smile lost its luster over the years? You are not alone. Tooth discoloration is a natural part of the aging process. 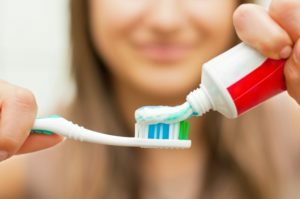 However, if you consume stain-causing foods and drinks, do not practice proper oral hygiene, or smoke, they can appear darker than the average person. Now, you are left feeling self-conscious about your smile. 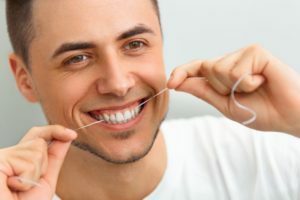 To restore its appearance, you have heard that professional teeth whitening in Melbourne is effective, but you have also heard many myths about it that has left you feeling confused. Today. 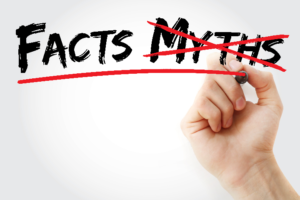 we are going to dispel the most common teeth whitening myths so you can make a wise decision. 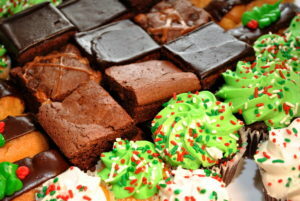 For many people, the holidays are filled with fun and family, sugary sweets, and bubbly drinks. The last thing any of us wants during this festive season is for an untreated dental emergency to put an end to our holiday fun. If you want to keep your smile healthy this holiday season, keep reading to learn more about how to avoid dental emergencies and keep your smile bright.